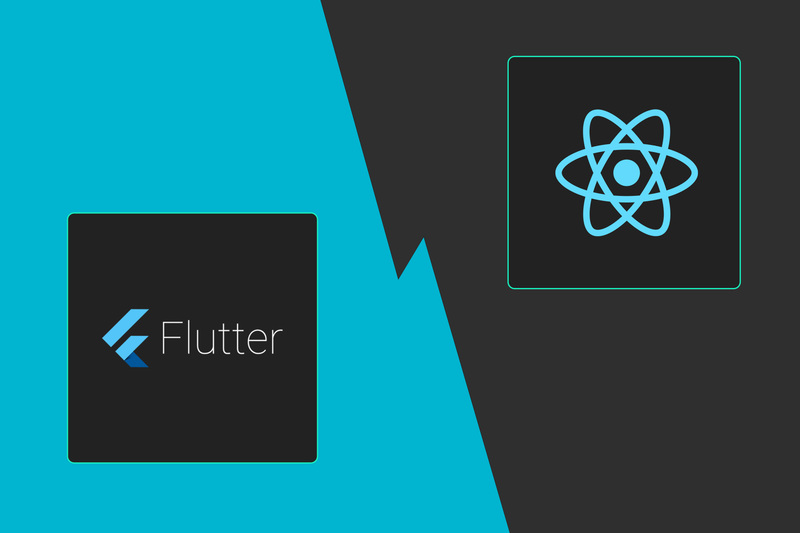 Flutter Vs React Native: Which one to choose? 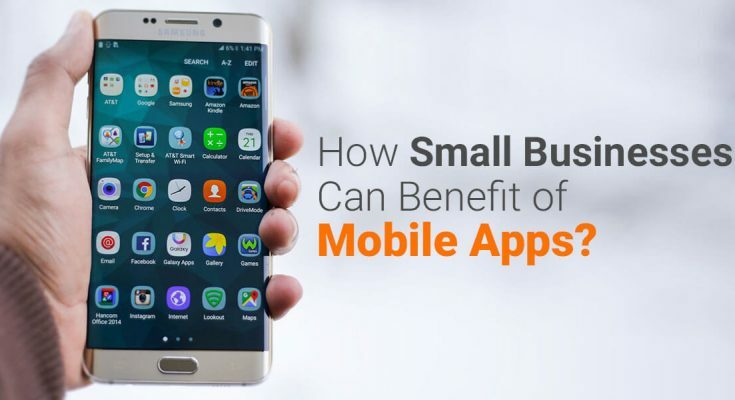 The cross-platform app development is gaining popularity these days as it enables you to develop mobile apps that can be used on multiple mobile platforms. There are many cross-platform available today, hence the need to compare which one is the best. When React Native was introduced by Facebook at first, it got an overwhelming response from the app developers. 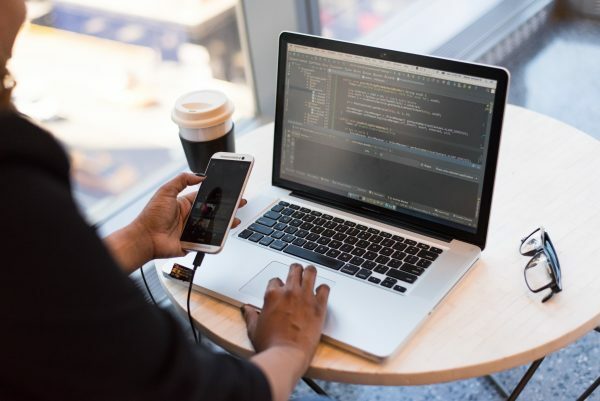 However, last year, Google answered it by launching its own cross-platform development tool – Google Flutter – that makes the app development process even easier. By introducing Flutter, Google tried to resolve the issue of cross-platform app development, which had always been a major challenge for the app developers. The market related to cross-platform app development is estimated to reach $7.5 billion by this year. In today’s discussion, we are going to make a very crucial comparison between two frameworks that help in creating cross-platform apps. As opponents, we have Google Flutter on one side and React Native on the other. Flutter was introduced last year at the Google I/O Developer Conference 2017, whereas React Native has been available from 2015. Therefore, the developers have just commenced using Flutter but React Native has a proud association with giants like Facebook, Instagram, Skype, and Bloomberg etc. React Native is an open source framework released on GitHub which paved the way for uniting both iOS and Android platforms native APIs. Google’s Flutter, however, has been a revolutionary move, that allows you to create both Android and iOS highly responsive native apps. What’s makes it more interesting is that you can use the same code. But Flutter is still a new kid in the block of the mobile app development industry and has a long way to go ahead. In all standard cases, it offers seamless performance and is highly reliable. While react Native can be great for building native apps, they don’t offer the same seamless experience when you develop a hybrid app. While developing hybrid apps using React Native, one has to face issues related to its architecture, libraries and native components. Flutter, on the other hand, is backed by a powerful C++ engine and encourages the app developers to reuse the same existing code. One of the key aspects of the difference between React Native and Flutter is about the creation of blocks for User Interface. For both for Android and iOS, React Native is based more on the native components. 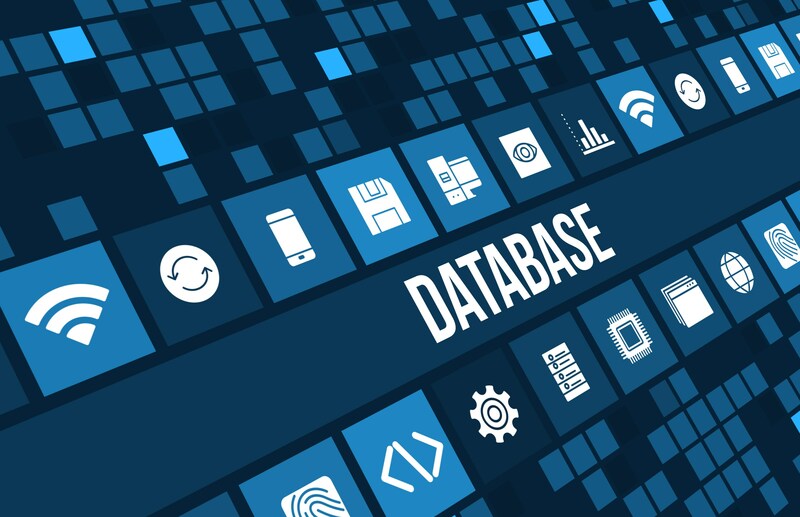 At times, you may need an additional third-party or custom component. Flutter, however, prefers to work with the sets of Proprietary Widgets. Material Widgets which copy the UI elements on iOS and Android-styled Cupertino Widgets. Flutter makes use of platform agnostic widgets for the layout designs, texts, and styling, animations etc. You can make use of the Flutter’s proprietary widgets to get comprehensively customized UI designs with good interoperability as well as native components. But there are a few drawbacks as well. For instance, with respect to the Cupertino library, it lacks iOS-styled form components and other important elements. In addition, React Native offers a better User Experience (UX) when a user logs into the Operating System. So, React Native is the winner here. 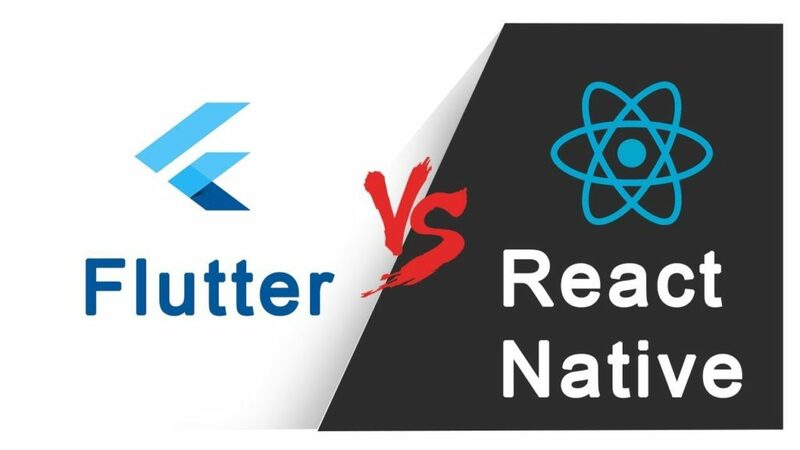 On the third round of the duel, we are comparing both Google Flutter and React Native on the basis of documentation and tooling. Flutter offers regimented and efficiently smooth documentation, which simplifies the job of the app developers. So it is certainly better than React Native in the documentation. Because the documentation of React Native is somewhat disorganized and clumsy. Lots of features are missing in React Native as far as documentation is concerned. For more detail, you can check the documentation of React Native. Coming to the tooling, we can see a close competition between the two frameworks. Flutter has a wide range of IDEs and tools that support React Native. It is compatible with Visual Studio Code, Android Studio etc. App developers throughout the world work on strict deadlines. Therefore, it becomes imperative that they opt for a framework that offers a shorter development time. So here, React Native is the winner as it reduces the time of app development. This is its USP and one of its biggest advantages. And how does it provide this advantage to the developers? It has ready-to-use components, which quickens the pace of cross-platform app development. Although Flutter has promised high-speed app development, it is still to be tried properly. The winner here is, undoubtedly, React Native because of its tremendous popularity among the giants of the industry. Its clients include Skype, Facebook, Tesla, Airbnb, Instagram and Walmart. Flutter, having made its appearance just a year ago, does not have much to showcase from the industry standards. At present, only a Hamilton app is what it has in its portfolio. However it because of its promising features, many more will surely be added to that list. Which is More Stable: React Native or Flutter? The stability is an important factor when developing a cross-platform app. And yet again, we have a close competition here. At first, Flutter was behind the race since it had only its alpha version, which was not very suitable for longer projects. However, Google rectified the problem by announcing the Flutter Beta 2, which offers improved developer tools and asset system. React Native has quite stable from the beginning and enjoys the support of a large community of contributors. Well, this is an important criterion for the app developers today as they have to make possible changes in the app which is crucial when developing a cross-platform app. However, it’s a huge sigh of relief that both Flutter and React Native possess the Hot Reload Feature, using which you can check as well validate the changes immediately. This makes the life of the developers easier. Both React Native and Flutter have their own set of pros and cons. So it’s tough to pick the winner. We should keep in mind that Flutter is still new in the hub of app development industry whereas React Native made its inception way before and has gained a wide base of users. After an objective comparison, although Native posses an edge over Flutter, the later has a bright future. The final choice is left to the developer who has to choose a platform based on his/her specific requirements.